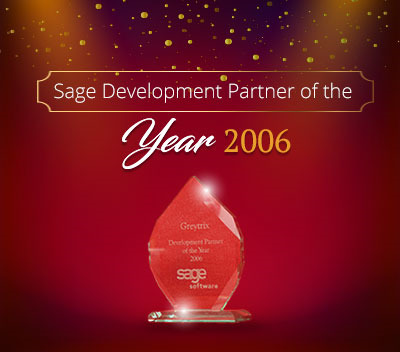 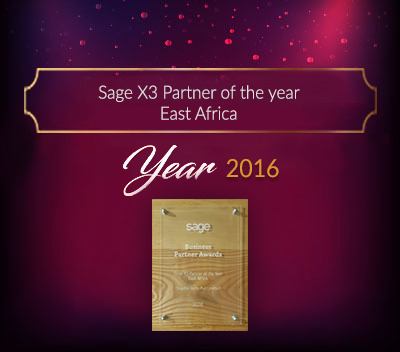 We are aware that sage had an option to use sage 300 using Sage 300 Portal and Web Deployment along with Desktop screens. 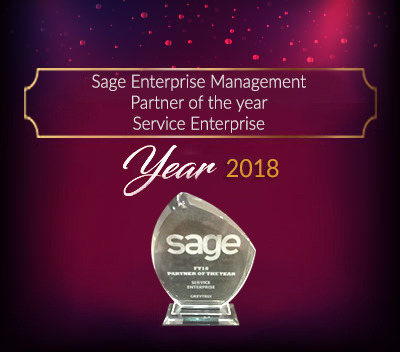 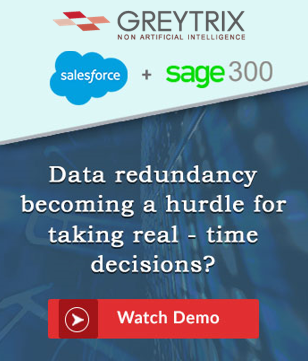 With the release of Sage 300 v2019, Sage has announced that Sage 300 Portal and Web Deployment will no longer be supported. 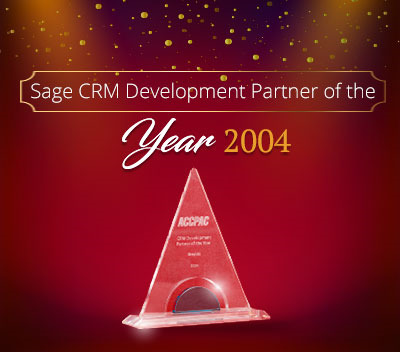 Alternatively, similar functionality is now provided using the Sage 300c Web screens. 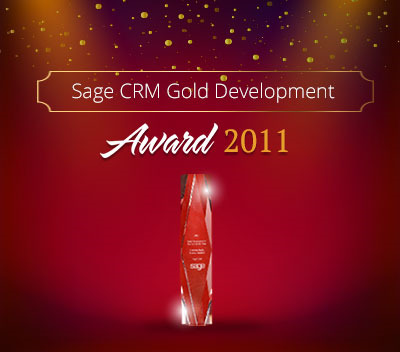 CRM integration and other external integrations will be done using the web screens and web API. 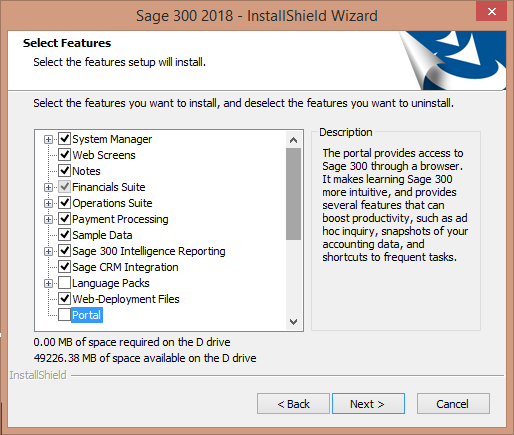 Sage 300 Portal and Web Deployment options are removed from the installation wizard.